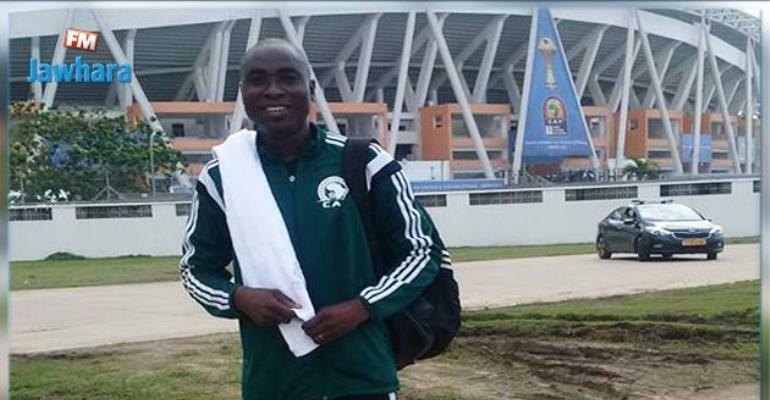 Confederation of Africa Football [CAF] has named Ivorian Dembele Denis as the referee for Aduana Stars' 2018 CAF Champions League final qualifier first leg against Algerian outfit ES Setif. The 39-year-old will be supported on the lines by Tan Marius Donatien and Bi Valere Gouho. The match will be played at the Agyeman Badu Stadium in Dormaa Ahenkro on Wednesday, 7 March 2018. The return leg will be played in Setif in a week's time.